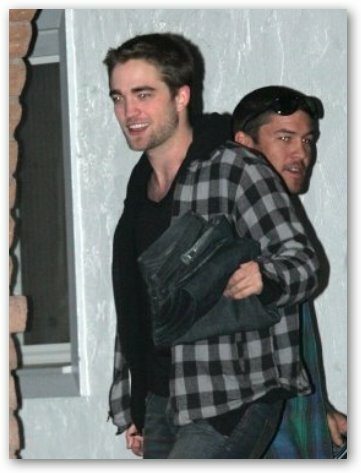 Robert Pattinson has gotten a new haircut. The 22-year-old "Twilight" heartthrob was spotted with his short haircut leaving London's Heathrow airport, marking a change from his previously tousled look. Given his cult status, this was bigger news than it would otherwise be. 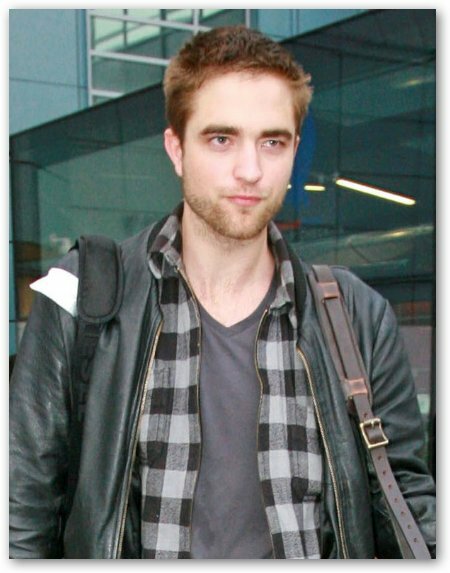 In fact, some fans have questioned Pattinson's ability to portray the vampire Edward Cullen in the upcoming sequel "New Moon" given his trademark sheared locks, but the film is scheduled to begin production in three months giving him ample time to grow them back.